As a native Idahoan I have witnessed the tremendous change and growth that’s transformed the area into one of the Treasure Valley’s most sought-after destinations in the West. I have taken the knowledge learned in a career of management to segue into Real Estate and building relationships I love what I do!!!! I have always said helping everyone find the perfect home in the perfect place for the perfect price is one of my loves in life. 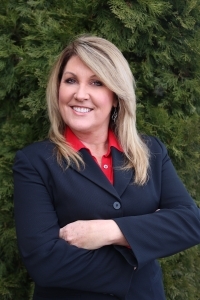 My exceptional knowledge of the market throughout Idaho selling numerous properties helps me be a go-to resource for all your real estate needs.